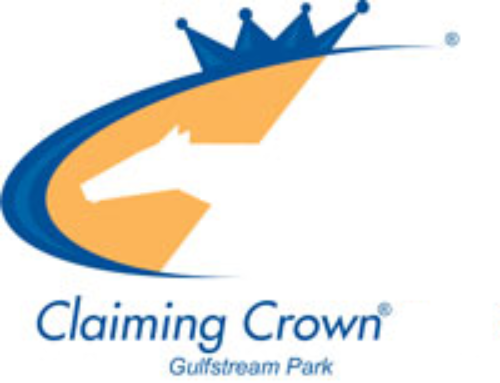 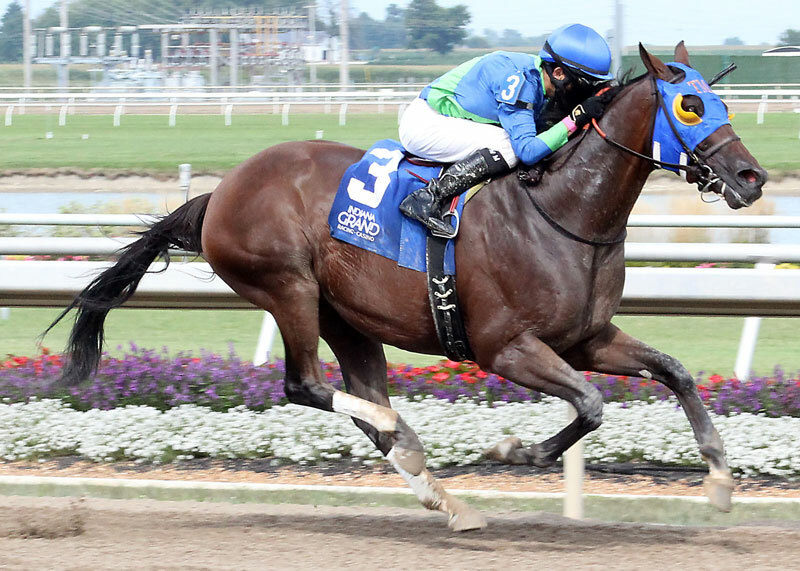 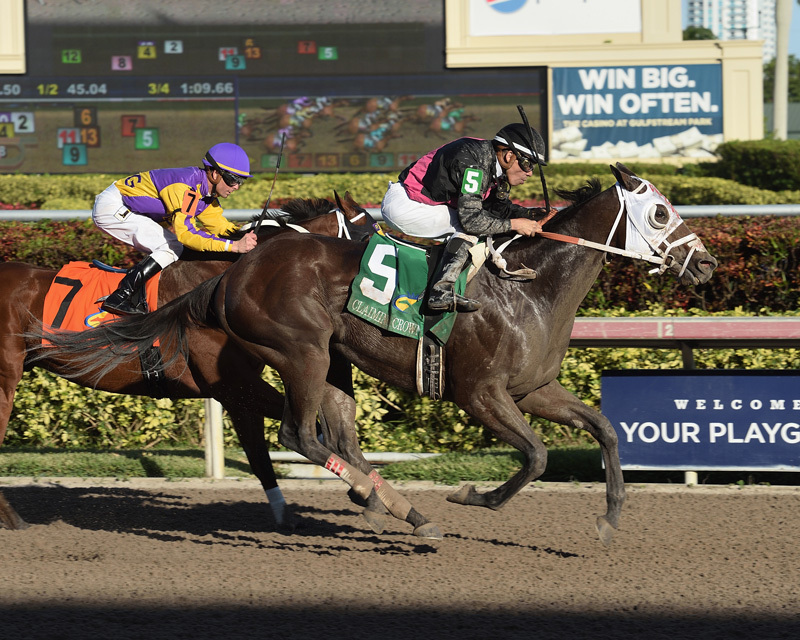 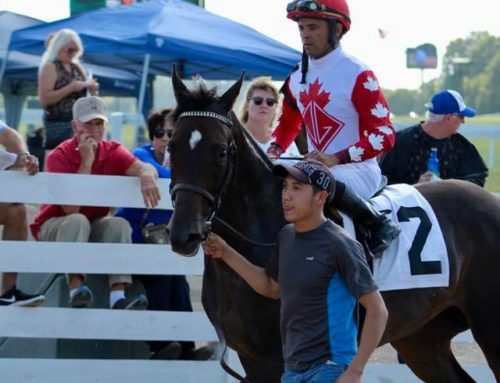 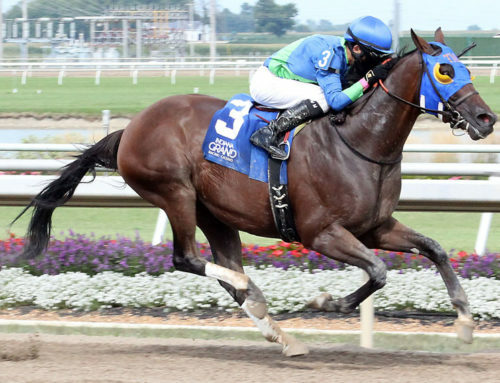 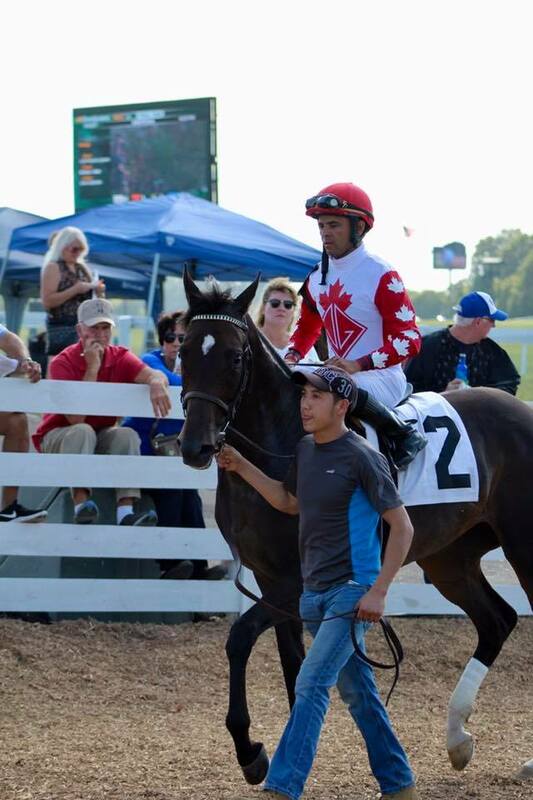 October 3, 2013 — A record 283 trainers throughout North America have made themselves eligible to nominate horses for the eight-race, $1 million Claiming Crown scheduled to be hosted for the second time by Gulfstream Park on Saturday, Dec. 7. 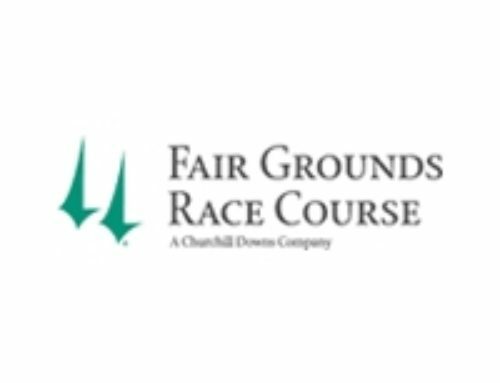 The list of nominated trainers includes Mike Maker, Todd Pletcher, Nick Zito, Doug O’Neill, Dale Romans, Allen Jerkens, Kiaran McLaughlin, Graham Motion, Richard Mandella, Wayne Catalano, Ken McPeek, Wesley Ward, John Sadler, Eddie Plesa Jr., Marty Wolfson, David Jacobson, Mark Casse, Roger Attfield, Ian Wilkes, Ralph Nicks, Michael Matz, Chad Brown and Peter Walder. 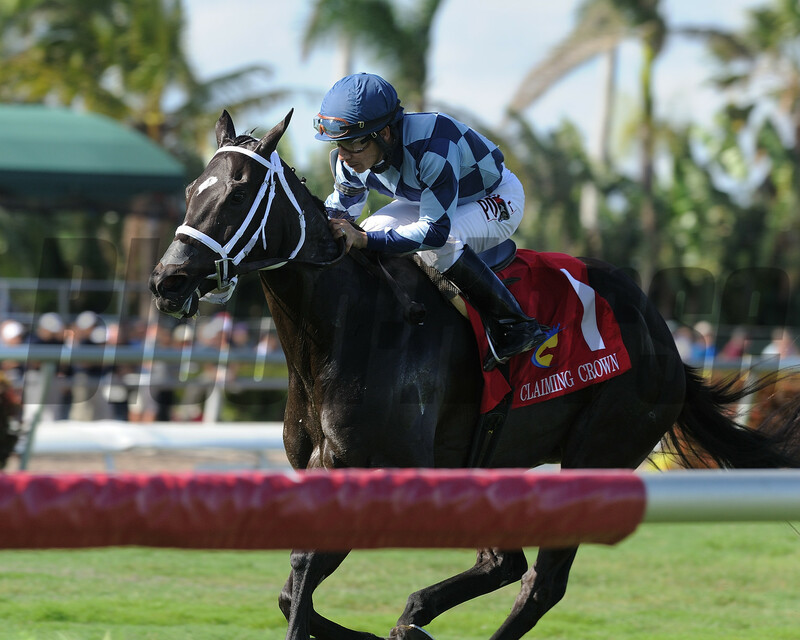 Maker saddled the winners of four of seven Claiming Crown races run last year at Gulfstream, all for the event’s leading owners Ken and Sarah Ramsey. Maker leads all trainers with 11 Claiming Crown victories. 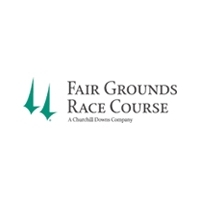 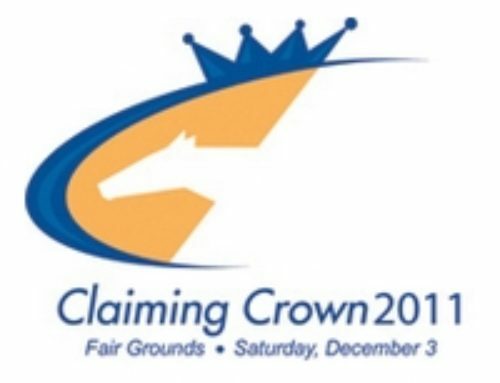 For the second time in the 15-year history of the Claiming Crown, trainers were asked to pay a $100 fee to be eligible to nominate any horse or horses in their stables for the Claiming Crown, which will offer purses ranging from $110,000 to $200,000. 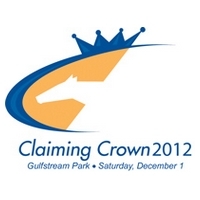 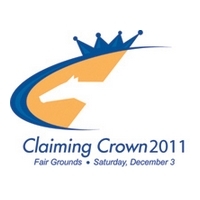 The deadline for eligible trainers to nominate specific horses for the Claiming Crown races is Nov. 15. 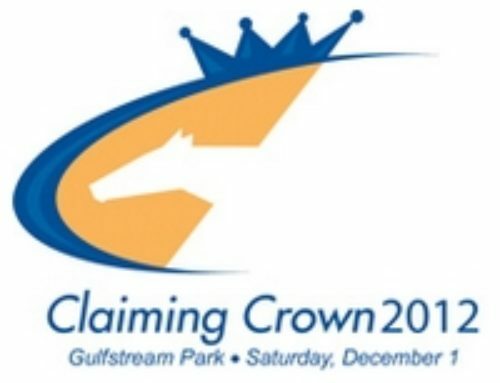 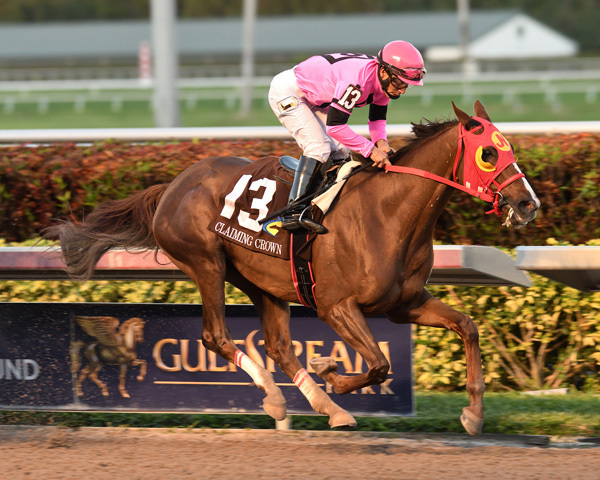 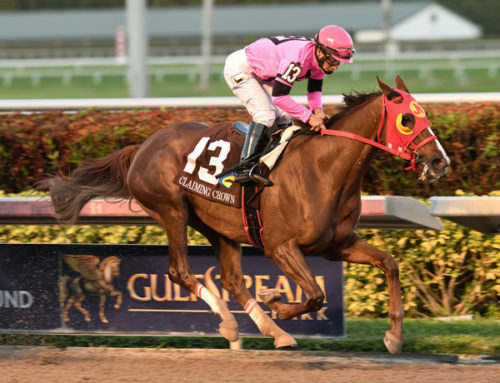 Held at Gulfstream for the first time last Dec. 1, the Claiming Crown was a rousing success with $12.8 million wagered on the Opening Day card of the 2012-2013 Champion’s Meet, representing a 66-percent increase over the prior year’s opener. 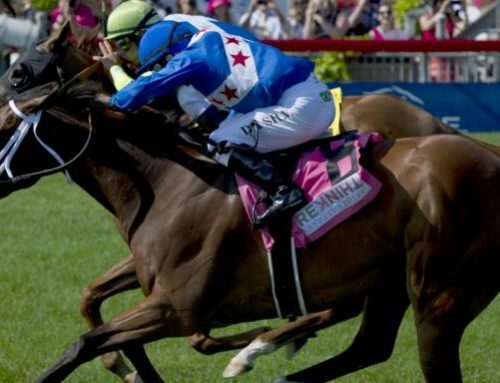 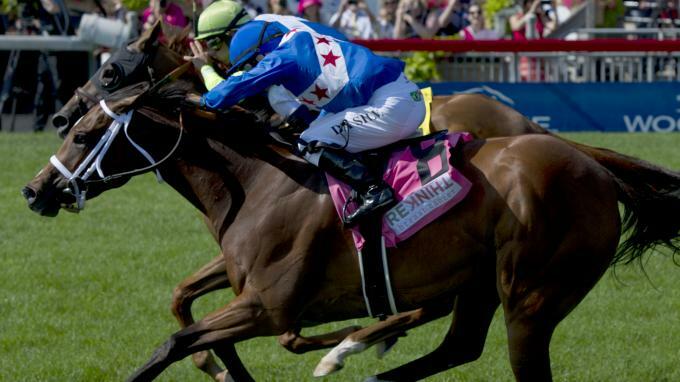 The Claiming Crown, created to be the claiming horse owner’s Breeders’ Cup, is a partnership between the HBPA and the Thoroughbred Owners and Breeders Association.